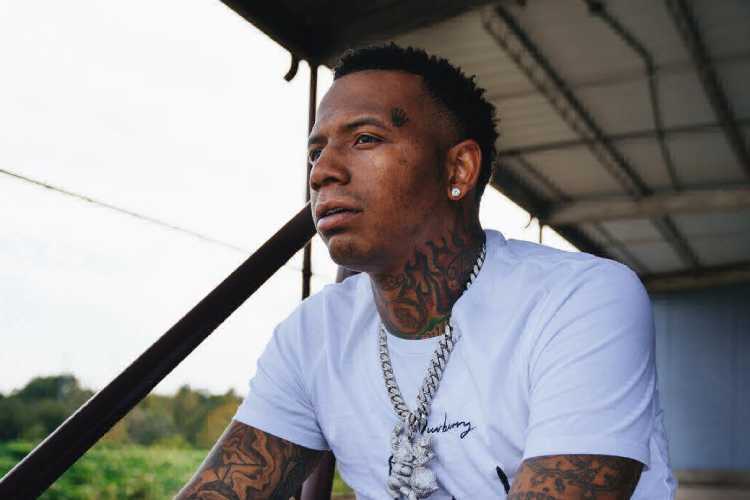 Memphis rapper MoneyBagg Yo, who is it at the prime of his career, recently had his concert, that was set to take place in Little Rock, Arkansas, scrapped by Mayor Mark Stodola due to public safety concerns. MoneyBagg Yo, born Demario Dwayne White, Jr., a Collective Music Group (CMG) music artist, was expected to be hitting the stage on Friday 13th (Oct. 13) which didn’t happen as planned. According to Mark Stodola, they wouldn’t have been able to guarantee the safety of the public due to the Arkansas State Fair. Everyone is currently on edge with MoneyBagg Yo due to shootings that took place, not once but twice, while he was in attendance and also due to recent club shootings unrelated to MoneyBagg Yo. As for MoneyBagg Yo, he is enjoying success with his music project Federal 3X which made it to the number 5 spot on the Billboard Chart in August.